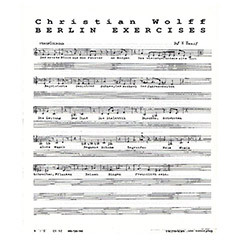 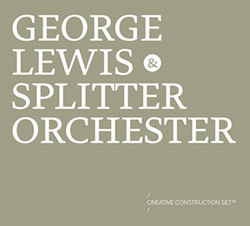 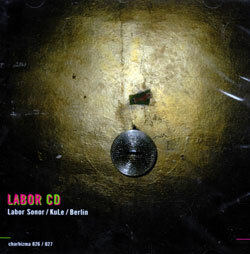 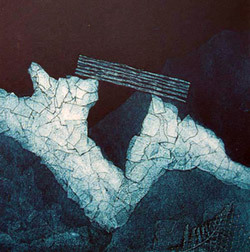 A series of shorter works composed by Christian Wolff written to explore the process of practicing and working within specified limits, exercises for both the composer and the performers, recorded live in Berlin in 2000 by an ensemble directed by Peter Ablinger and including Wolff on piano & melodica, Robin Hayward on tuba, Anette Krebs on guitar, &c.
Microtonal tubist Robin Hayward in a solo cassette release of two extended explorations of noise production, with the lips and tongue acting as noise generators that are filtered using half-valve techniques, using live electronics to create hallucinatory effects of motion. 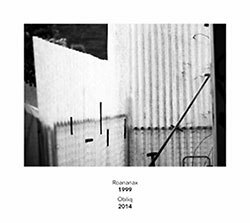 A collection of performances by Diego Chamy (dance), improvising in duo with Tamara Ben-Artzi (dance), Axel Dorner (trumpet), Nikolaus Gerszewski (piano and guitar), Robin Hayward (tuba) & Christof Kurzmann (electronics). 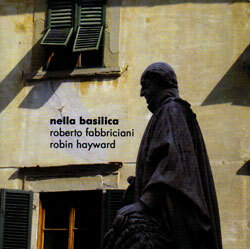 Luigi Nono associate Roberto Fabbriciani on hyperbass flute improvising with Berlin-based tuba player Robin Hayward at the Basilica di San Domenico in the Tuscan hilltown of Arezzo. 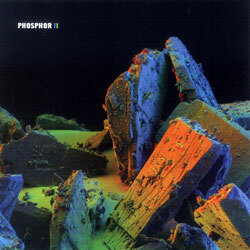 Electro-acoustic improv from the Phosphor grouping, an amazing set of musicians who began working together in 2001 and have developed a complex and incredible form of interplay.